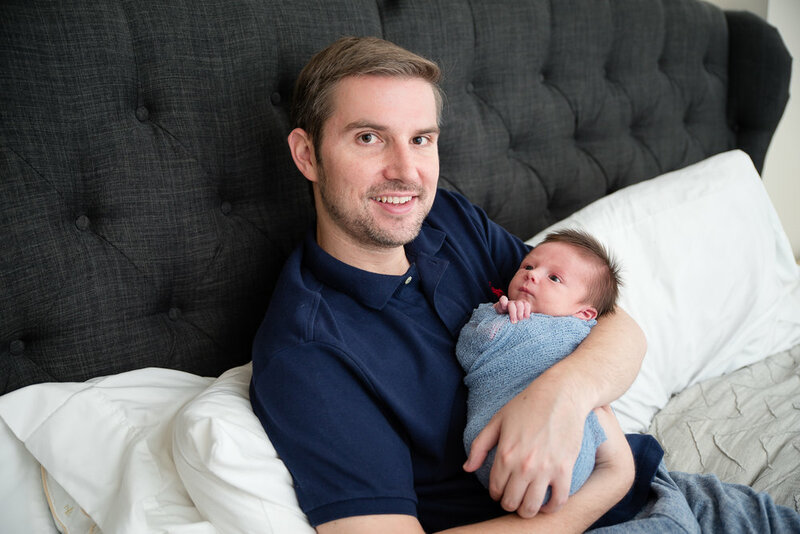 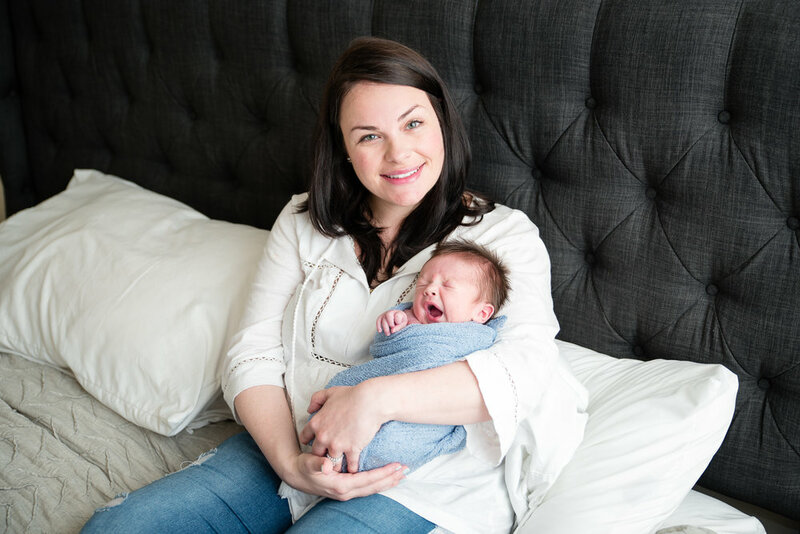 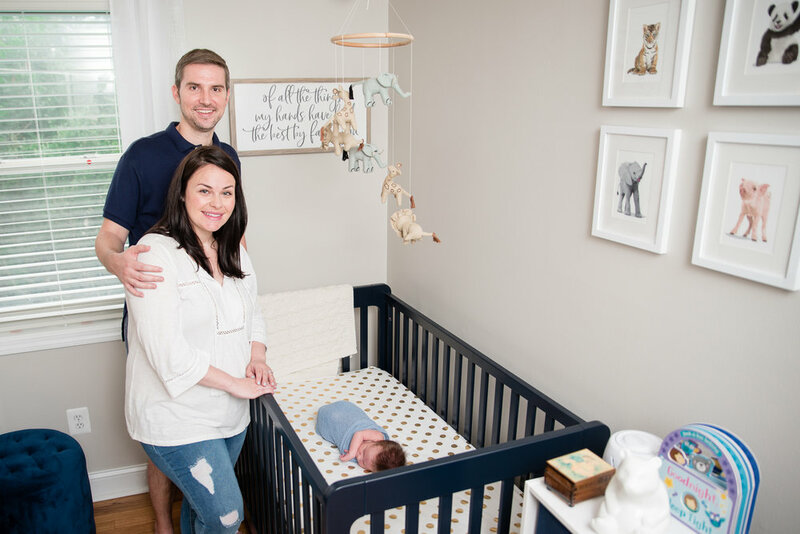 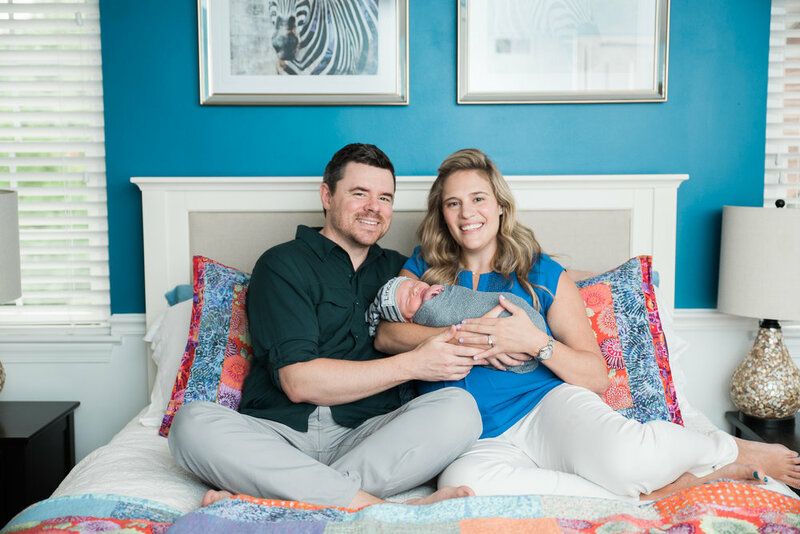 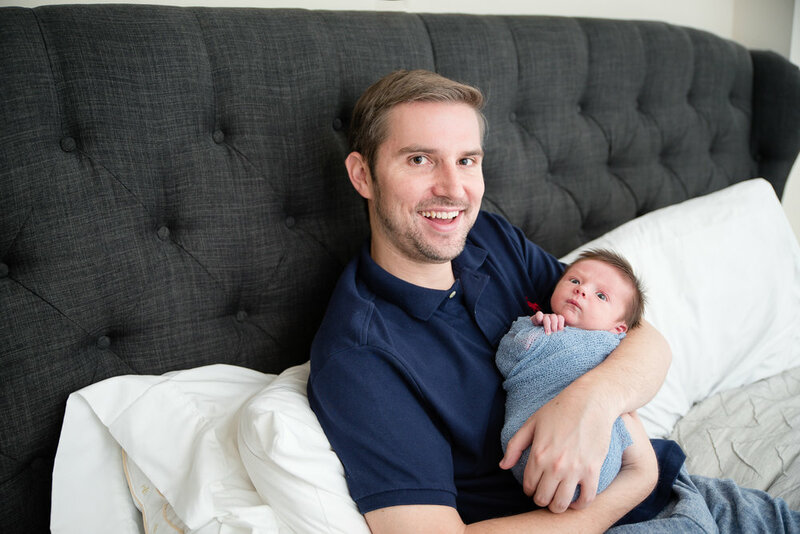 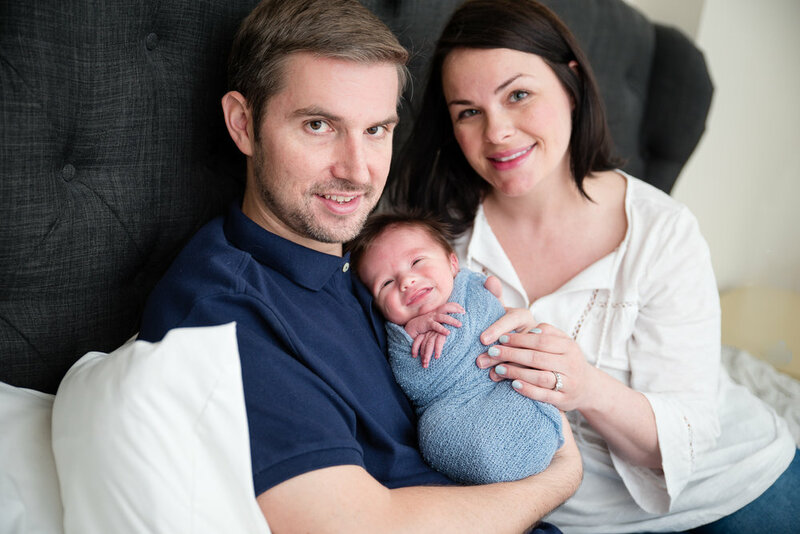 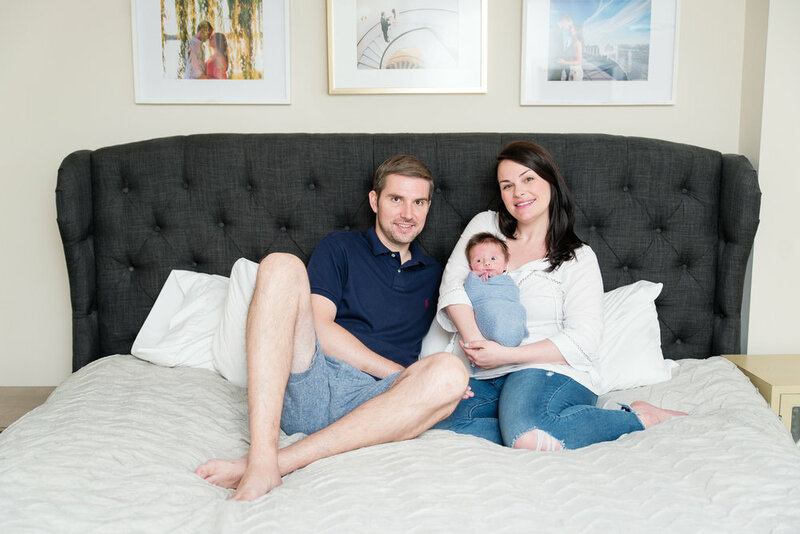 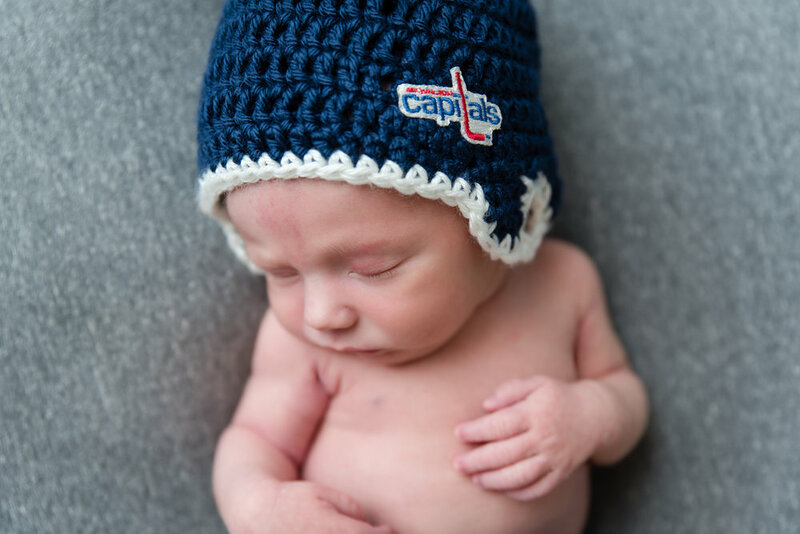 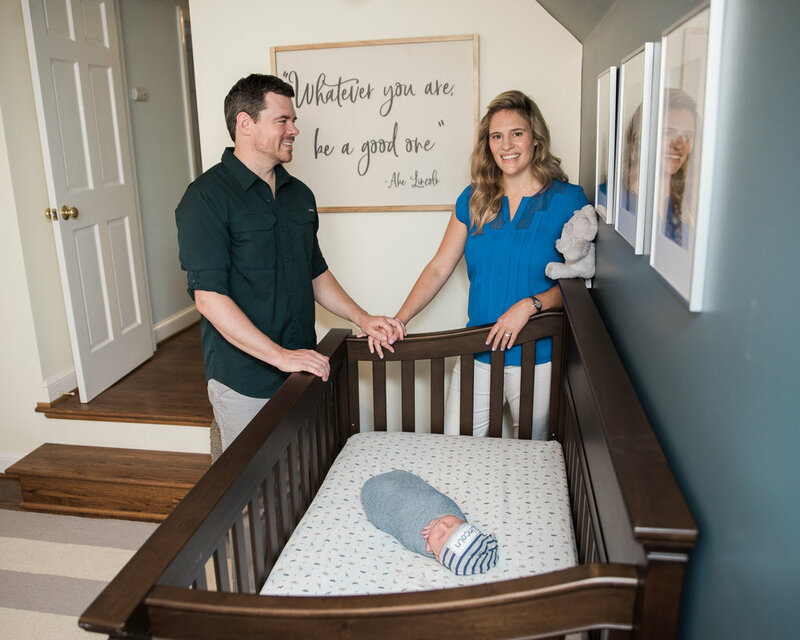 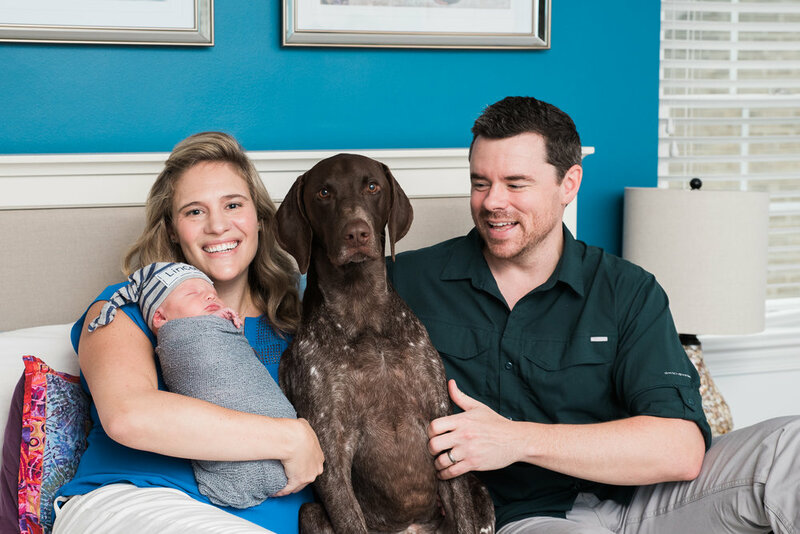 This adorable family contacted me to photograph their brand new son in their home in Chevy Chase, MD. 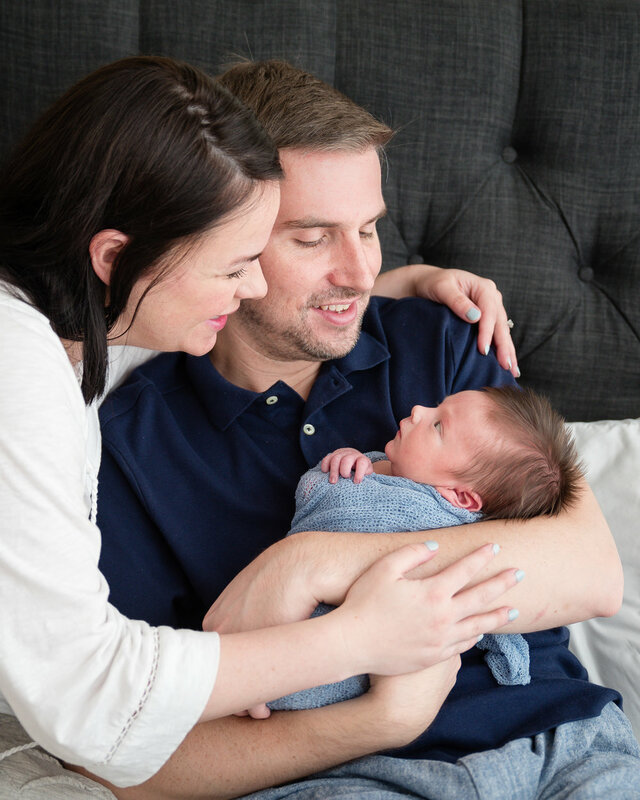 We go some adorable new portraits including images with parents and the pup! 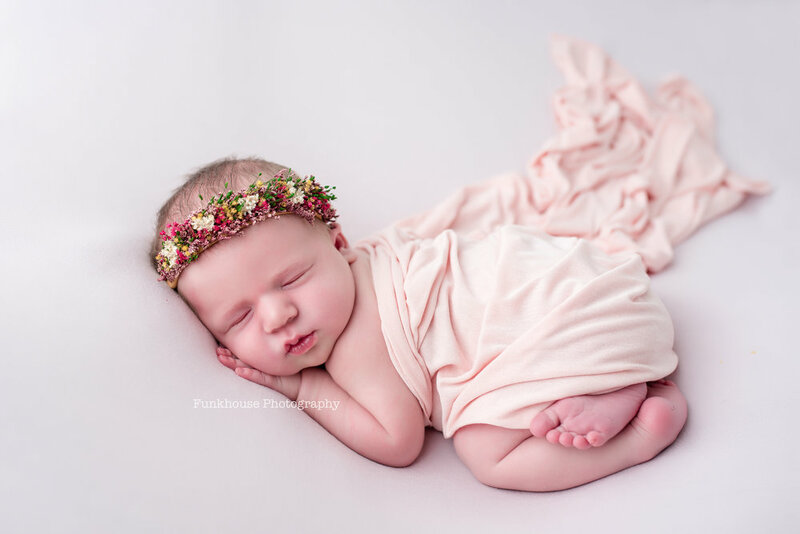 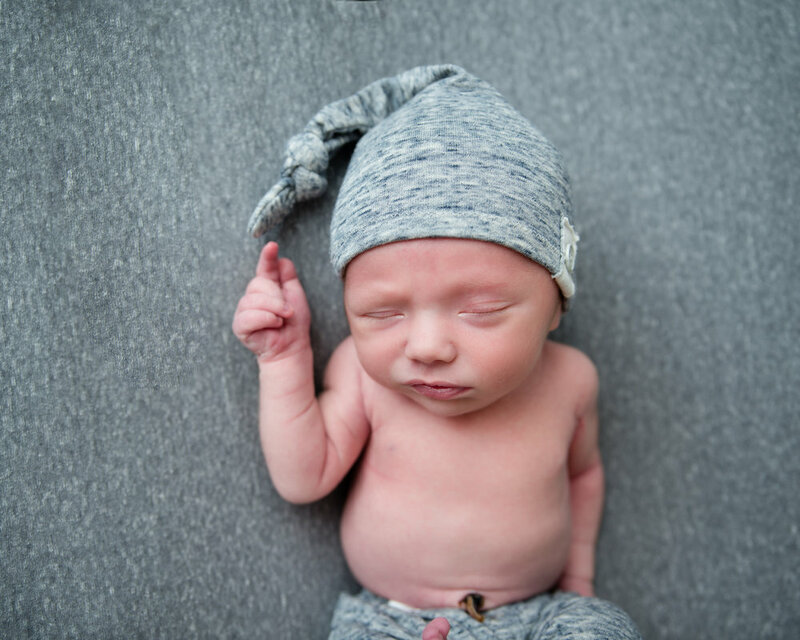 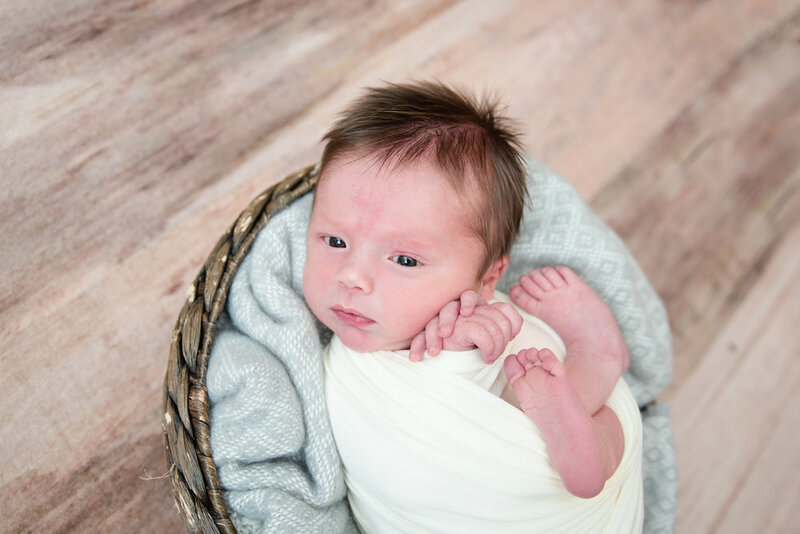 We finished up the session with some traditional newborn poses, since I bring all of my newborn photography stuff with me- lighting, baskets, rugs, outfits, etc. 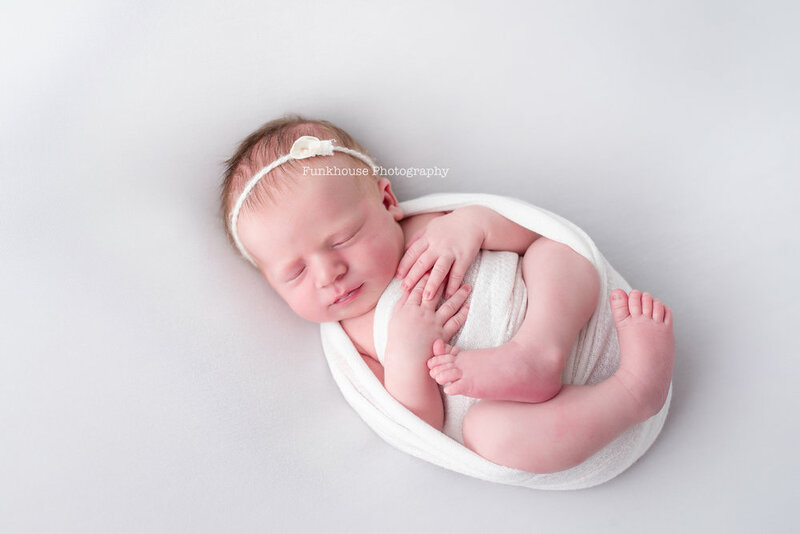 Most of my newborn clients book me when they're in their third trimester. 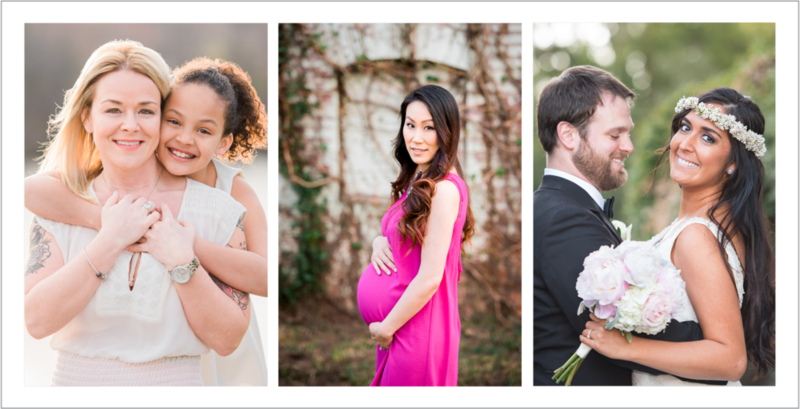 This way I have your due date on my calendar and make sure I have enough space to schedule your session between day 4-14 after baby is born. 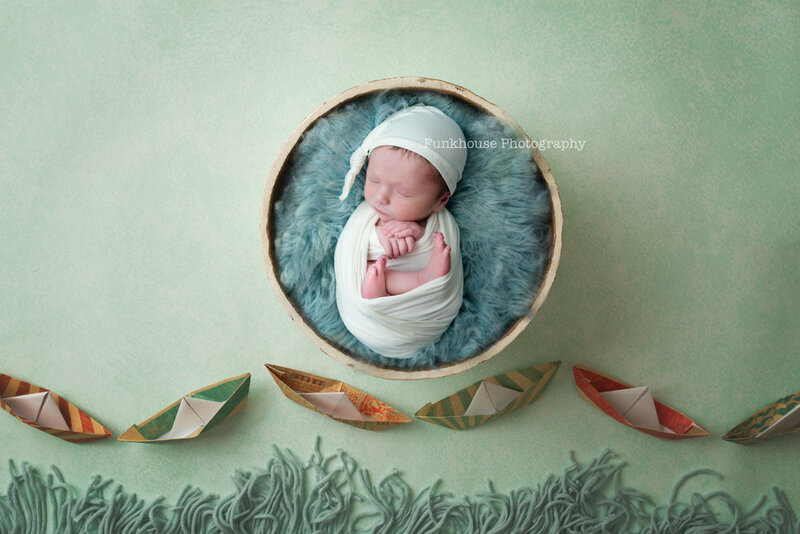 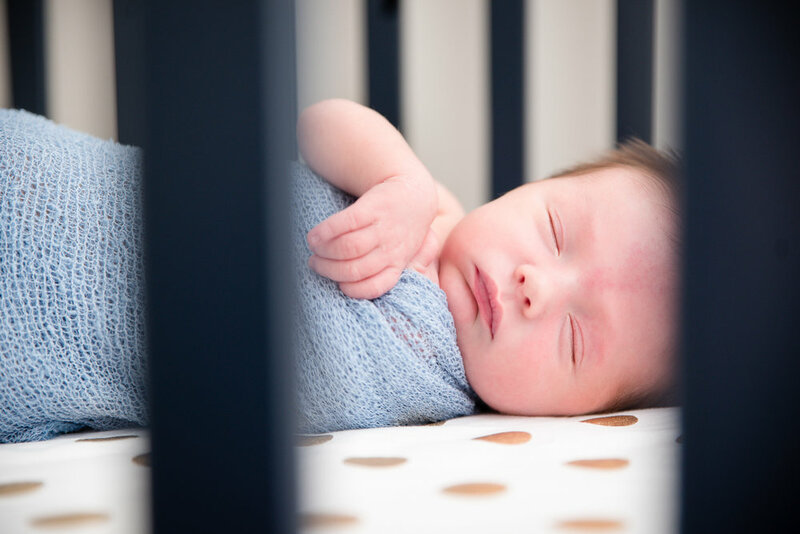 If you're considering a newborn photography session, feel free to email me at robin@funkhousephotography.com or contact me here.